This run/walk is a fund raising event. While it also increases/maintains awareness about breast cancer, the event's purpose is to raise the funding researchers need to make significant progress. The minimum donation requirement is $80 per adult because 1 in 8 women will be diagnosed with breast cancer. Local businesses El Torero Restaurant and Tractor's Restaurant already have committed to donate top fund raiser prizes for 2012. 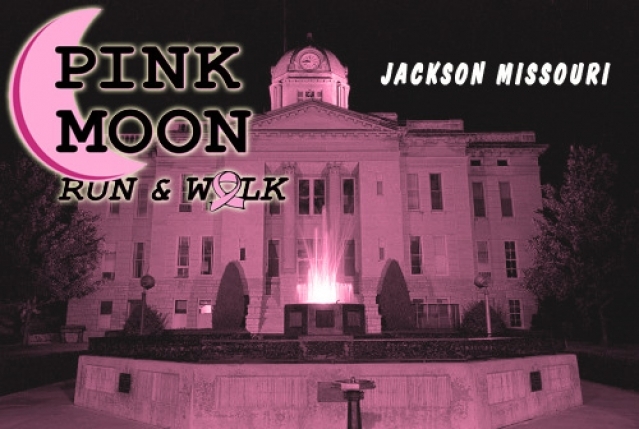 Money raised by the Pink Moon Run & Walk goes to breast cancer research, a project to be identified in the coming months. Details on past projects funded by A Sister's Hope can be found on the "Research Funded" page of our website. 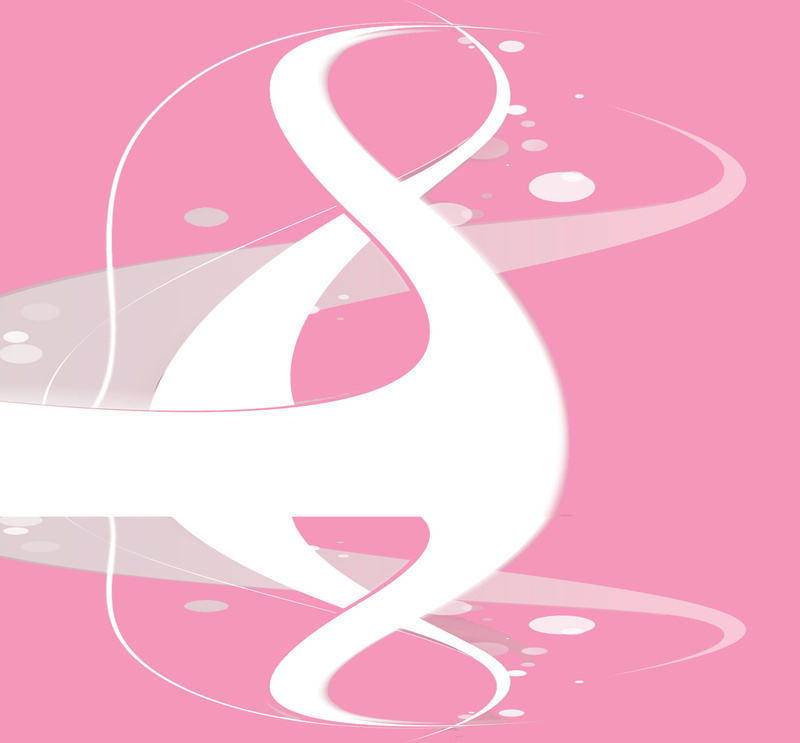 Pink Moon Run & Walk is organized by A Sister's Hope, a registered 501(c)3 non-profit organization.